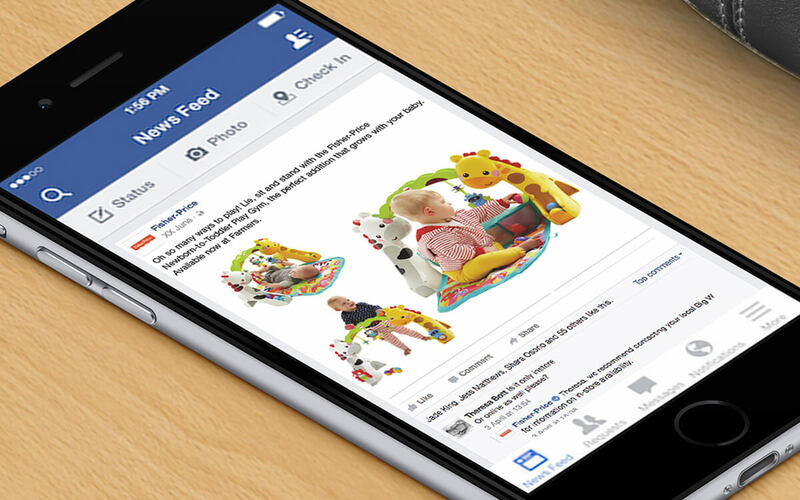 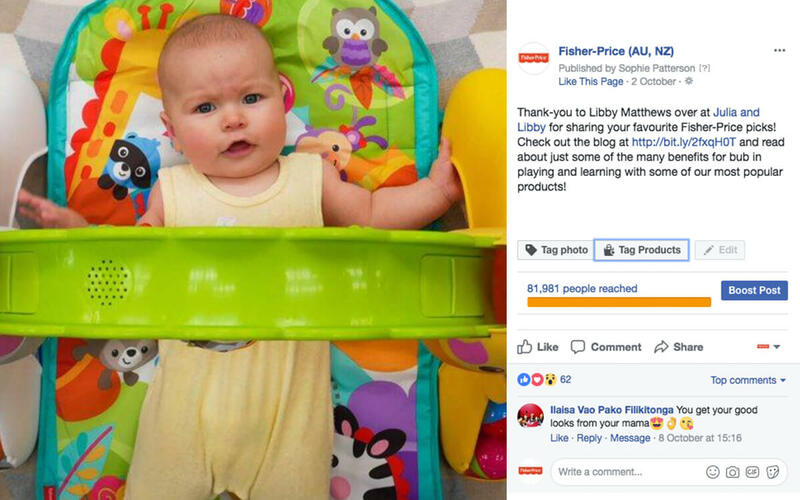 Night & Day were approached by Mattel’s Fisher-Price to manage their New Zealand social media, particularly through Facebook, and provide community management for Australia. 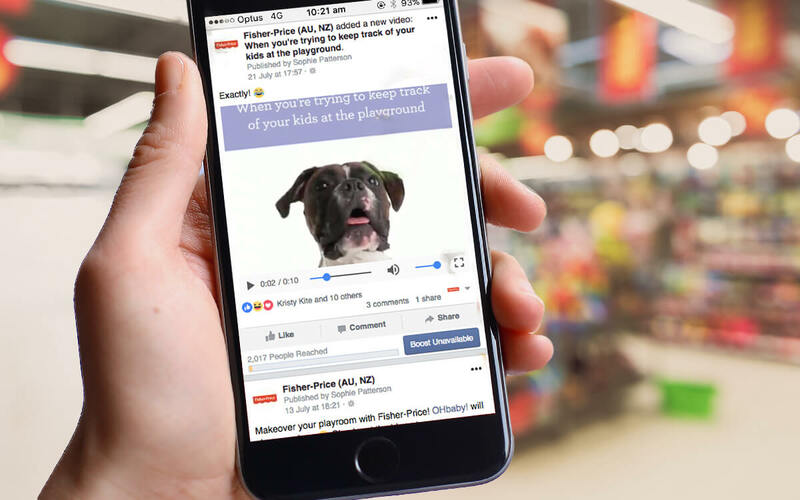 This involved content generation in the form of image, video and accompanying copy, as well as monitoring and tracking the success and growth of the accounts to guide future content generation. 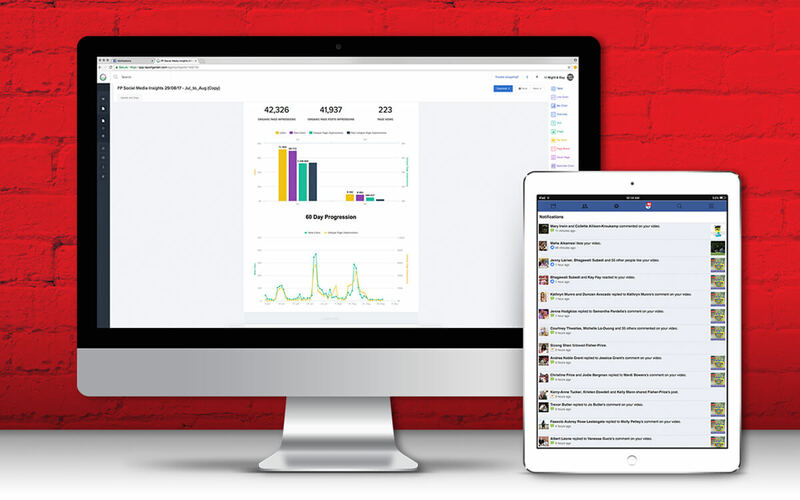 These insights were compiled into concise social media reports for the client. 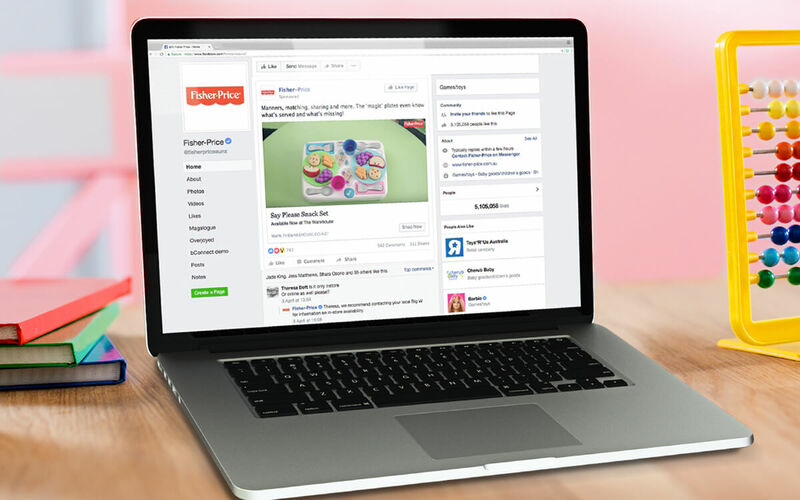 Project Scope: Digital Media, Image Retouching, Social Media.